View our gallery collection of before and after photos. Welcome to Dental Care of Salina, office of Salina dentists, Dr. Jason Wells & Dr. Alison Riekhof. We are glad you have chosen us for your oral health needs and hope that every encounter with our office and staff exceeds your expectations. We know our patients have a choice in Salina dentists, so we go out of our way to deliver the level of dental care and compassion we would want for our own families. Complete oral health may be our long-term goal, but our immediate priority is patient comfort. We do our best to facilitate a relaxing and non-threatening office environment you’ll want to return to again and again. Whether your treatment requires a local anesthetic to numb the mouth or a sedative that help you relax during your appointment, we have everything you need and more at our Dental Care of Salina office. Dr. Jason Wells’ top priority is helping you achieve your best smile. He recognizes that your optimal dental health is a collaborative effort between himself, the Dental Care of Salina Team and you. He strives to provide comprehensive preventative, restorative and cosmetic dentistry solutions based on your individual wants and needs. Dr. Wells is committed to continuing education and remaining aware of the latest advancements in oral health and dentistry. He believes in advancing his clinical skills through continuing education in order to better serve you. This creates longer lasting dental health, which is Dr. Wells main concern. He also takes the time to help you understand what your dental needs really are and how you can achieve your best results. Prior to starting at Dental Care of Salina, Dr. Wells received his DDS degree from UMKC Dental School in May 2006 graduating with top honors. During college at Kansas State University, he played on the baseball team and earned his Bachelor of Science in Biology. 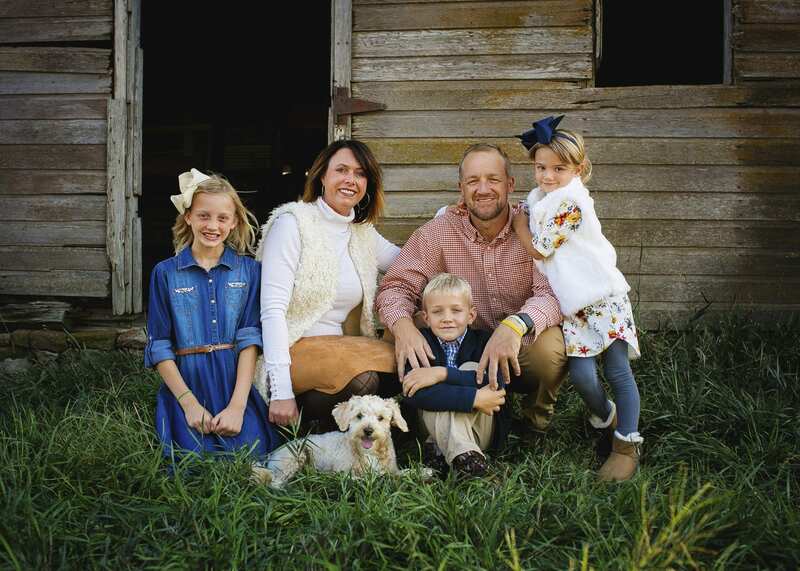 Dr. Wells enjoys running, fishing and spending time with his wife and their four boys. Alison Riekhof, DDS grew up in Pratt, Kansas where her father practiced dentistry for 40 years. She then attended Kansas State University where she earned a Bachelor of Science in Biology. She went on to attend the University of Missouri – Kansas City School of Dentistry where she earned a Doctorate in Dental Surgery, graduating in 2004. Dr. Riekhof currently holds memberships in the American Dental Association, Kansas Dental Association, and Greater Kansas City Dental Society. Upon completion of dental school, Dr. Riekhof practiced in two offices in Kansas City that served vastly different patient populations which broadened her scope of practice and enhanced her love and passion for the field of dentistry. 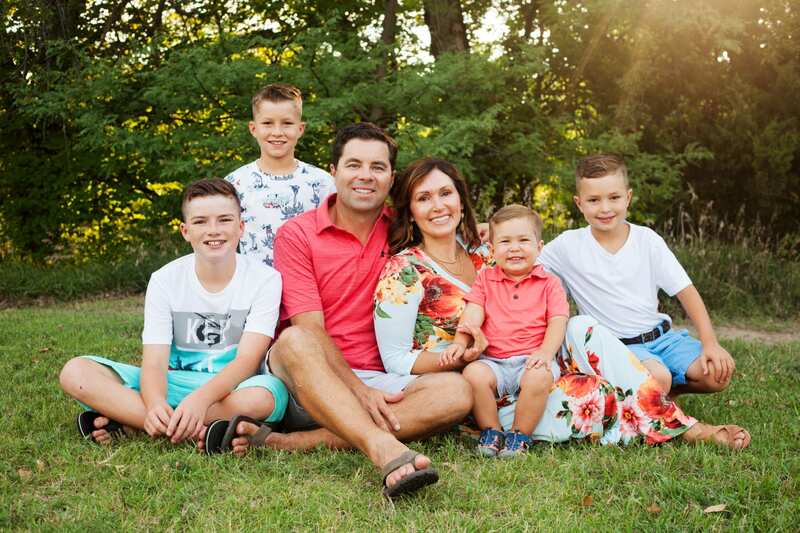 Dr. Riekhof and her family moved to Salina in 2010 where she has enjoyed getting to know the community. She cherishes family time and nurturing relationships with family and friends. She enjoys reading and spending family time at the lake. She and her husband John have three young children – Ellie, Alex, and Harper, that have become the greatest joy in their lives.